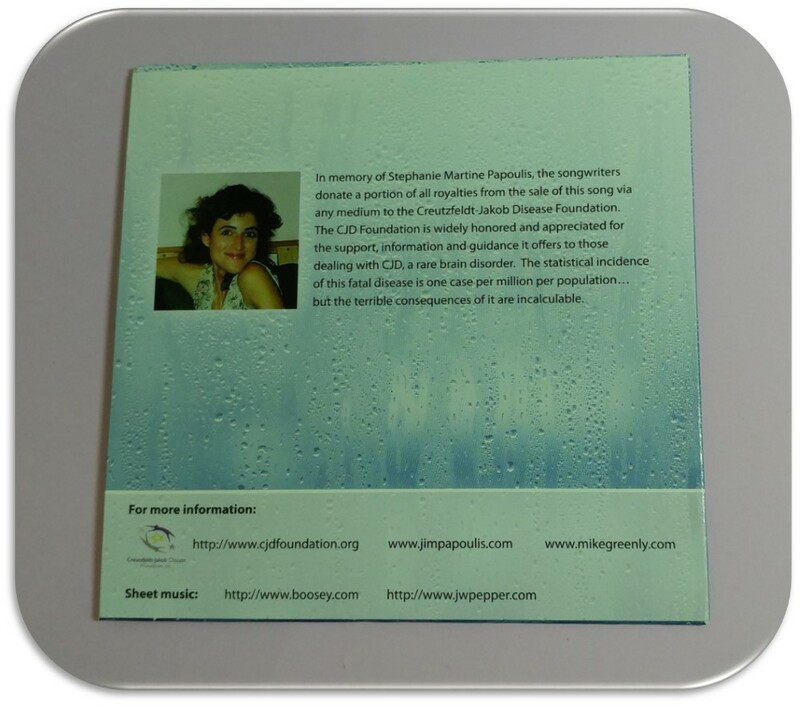 This song honors the memory of Stephanie Martine Papoulis, who died tragically in 2007 at the age of 45 from CJD. 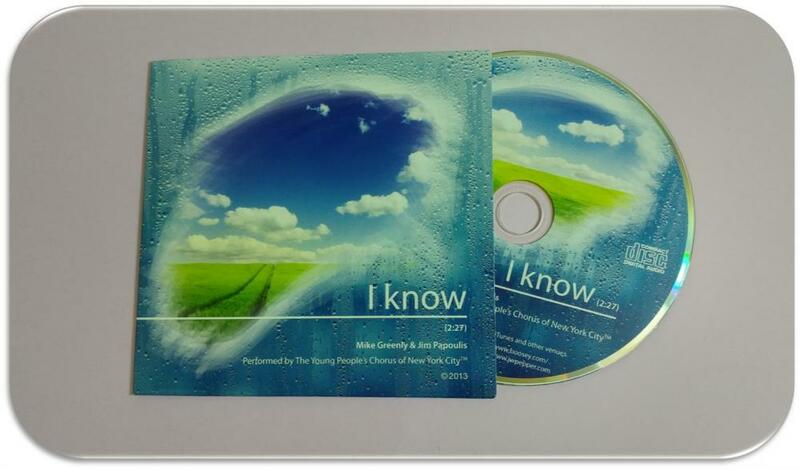 “I Know” is performed by the Young People's Chorus of NYC – a talented group of multicultural young singers. Papoulis’ three extraordinary children – 19-year-old Caryl “Piper,” 17-year-old Claire and 12-year-old Demitri – sing the opening lines. The songwriters donate a portion of all royalties from the sale of this song via any medium to the Creutzfeldt-Jakob Disease Foundation. It’s also available to download on itunes.com (https://itunes.apple.com/us/album/id586794802) or amazon.com (http://tinyurl.com/d68htxq). Autographed CDs are also available; contact us at 1-800-659-1991 for more information. The CJD Foundation is widely honored and appreciated for the support, information and guidance it offers to those dealing with CJD, a rare brain disorder. The statistical incidence of this fatal disease is one case per million per population ... but the terrible consequences of it are incalculable.